Every once in a while we are presented with opportunities that change your life. I am now in my forties, have had my fair share of opportunities that have changed my world, and I'm getting a knack for recognizing them when they come about. Pursuing a Master in Digital Media was one of those times. Initially the thought of being a student after a successful twenty year career as a designer seemed daunting at the least, but after some contemplation I realized that I've lived a life of constant reinvention and it was time for another change catalyst. After all, I've worked as an architect, a professional musician, a film composer, a CBC producer, a founder of a design firm and a professor. Why stop reinventing my career now? Choosing grad schools was not something that I took lightly. I had the choice of a number of great schools like California College of Art in San Francisco and Royal College of Art in London, but deciding on the Centre for Digital Media wasn't difficult. The Master of Digital Media program gave me the time and space to explore my interests in deep and meaningful ways. 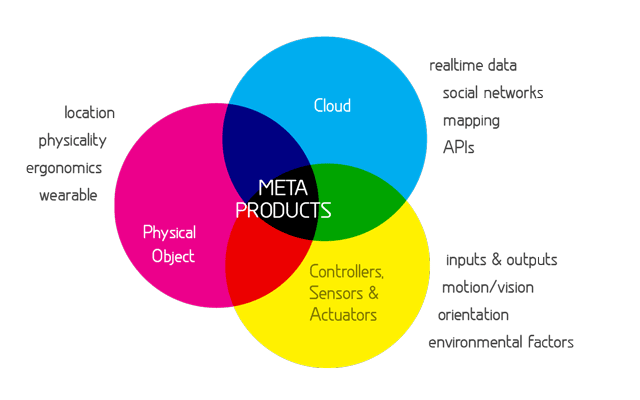 I knew that my focus would combine designing products that merge hardware & software, as well as, creating a startup. This is how the process unfolded for me. 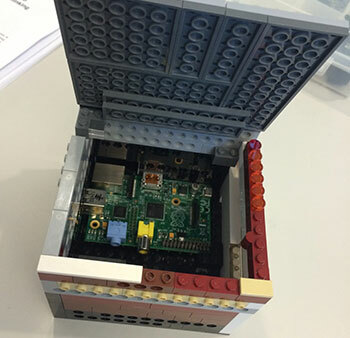 It comes as no surprise that Maker culture is tipping into mainstream. What was once the Do-it-Yourself (DIY) and Craft movements have now evolved to include open source culture, web technology, electronics and a pinch of hipster nostalgia. 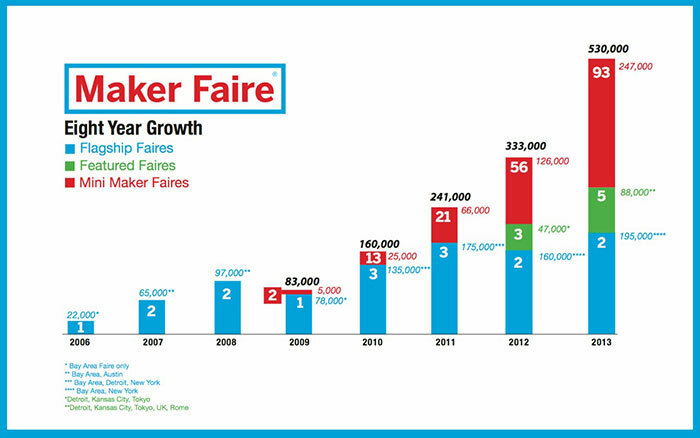 In 2013, there were 100 Maker Faires around the world including its two flagship events in the Bay Area and New York and 93 mini-faires worldwide. In the United States alone, there are reportedly approximately 135 million adult Makers — that’s well over half (57%) of the American population ages 18 and up. You only have to visit a Maker Faire to see that people are creating amazing projects in their basements and garages all over the world. 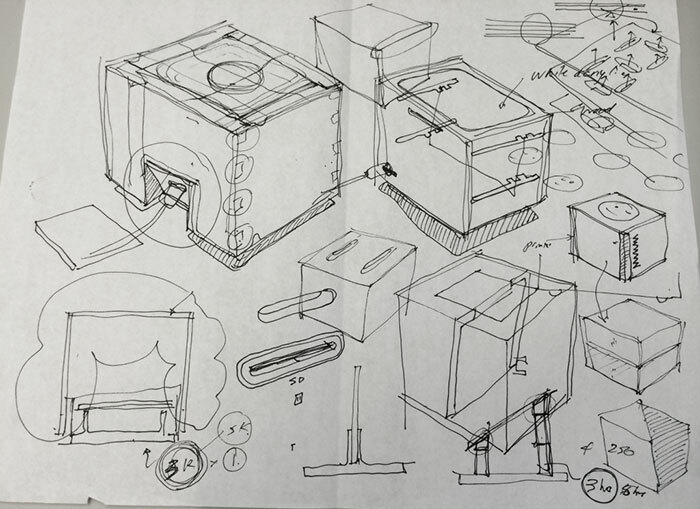 DIY by the numbers: why the maker movement is here to stay. Designers now have the chance to engage with makers, developers and business innovators to help them create meaningful products and services that consider long term implications and add to the quality of our lives. That is how I came to working with engineers, product designers, and business mentors to build Mineblock. From the beginning I was adamant the product reflect Minecraft’s unique visual language in a subtle and understated way. Because the large lego-like perfect cubes were the elemental construction blocks of Minecraft, it seemed only fitting that the first prototype reference this Mineblock aesthetic. 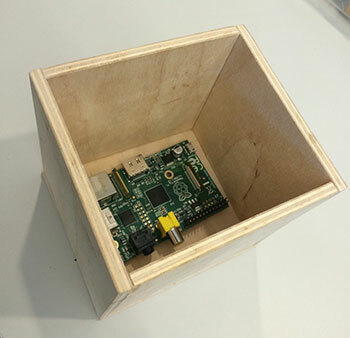 The next prototype was a wooden box constructed of quarter-inch plywood glued together. This ended up feeling somewhat large both in your hand as well as in a backpack or handbag. It became immediately clear that Mineblock should not be a cube and would have to convey the cube motif in another way. After about 5 different prototypes we settled on using a CNC machine to hollow out a block of Beech wood. This approach cost 6 minutes in time and the results were accurate and beautiful. Additionally, the machine operator assured us that a larger number of blocks could be hollowed out of one large plank and then cut. This would be an efficient way to produce a large production run. This approach was by far the most promising production technique. If you’re interested in designing Meta Products or have information to share about this please feel free to email me at info@mineblock.ca. If you’d like to know more about Mineblock visit mineblock.ca or Support our Indiegogo campaign at igg.me/at/mineblock. Haig Armen has been designing brands, advertising, and interactive projects for over 20 years. 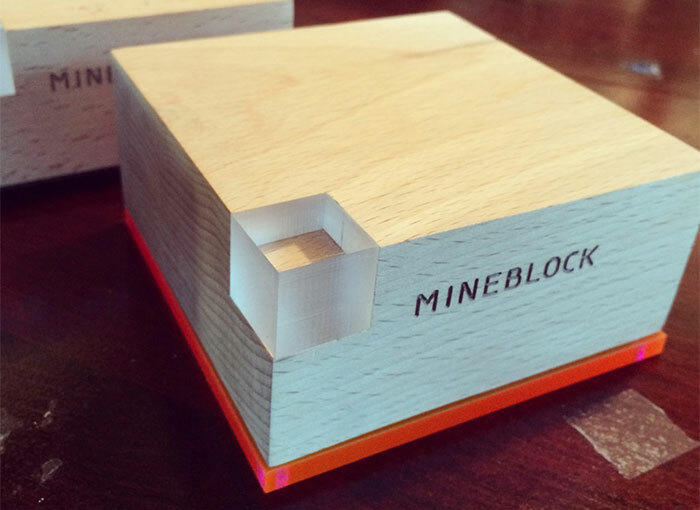 Mineblock is his venture internship project for the Master of Digital Media program.